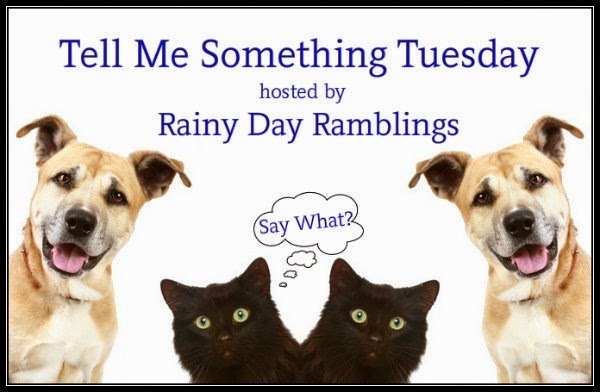 This is a weekly discussion post over at Rainy Day Ramblings and I've been trying to do more discussion posts so I want to take part. My dogs who keep me on my toes. I would be lost without books they are my happy place. Coffee can't start the day without a big hot cup. Crafty projects while I may not finish them all I'm thankful to have started them. Blogging it's been an important outlet in my life. I don't know what I would do without it. I am thankful for all of you. Without your kind words, my blog wouldn't be possible.